"It's a tasty world out there, be curious"
Book local beer, wine & spirit tastings, tours, and activities all over the world. 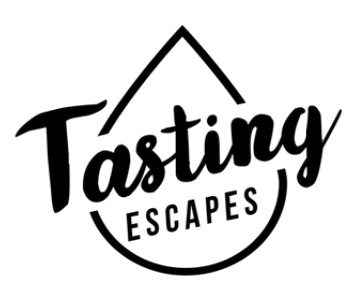 Our mission is to bring people, travelers, and local quality experts together in high-quality tasting activities and share their experiences with other users. Our team comprises of well-experienced individuals, who are passionate for beer, wine & spirit tastings. We understand the power of having an amazing experience that brings you a sense of fulfillment, friendships, pleasure, and a complete escape from everyday hustle and bustle.